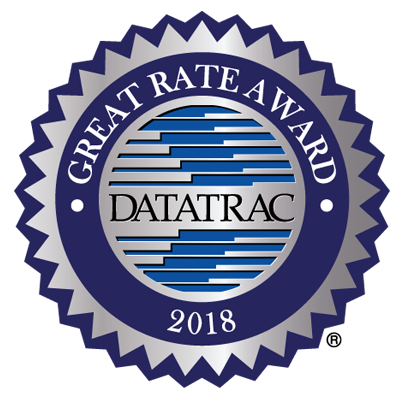 For over 25 years, Datatrac has monitored interest rates on virtually every financial institution in America including 217,174 banking locations nationwide. More than 5,000 banks, credit unions, and government agencies have relied upon Datatrac for independent and accurate interest rate information updated daily. Until now, this information was only available to financial professionals. Now, Datatrac delivers the power of this information to consumers searching for their best loan and deposit options. Datatrac provides the connection for educated financial consumers to directly communicate with financial institutions that provide great interest rates and great service.